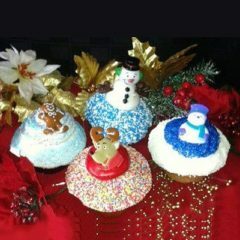 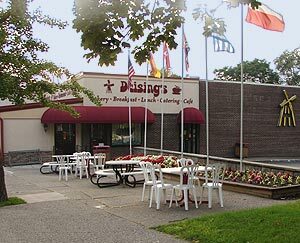 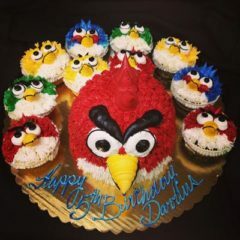 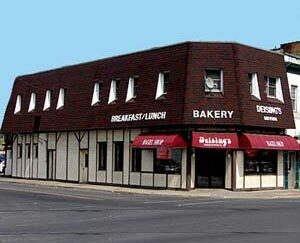 Deisings Bakery will do whatever it takes to make your cakes, cookies, or cupcakes as unique as you. You might say that specialties are our specialty! 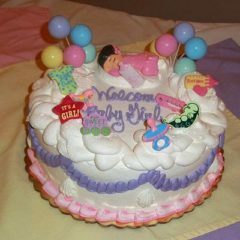 We create occasion and shaped cakes for anything from children's birthdays to retirement dinners. 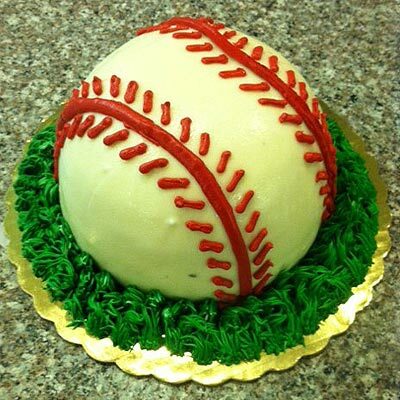 Does your guest of honor have a favorite hobby? 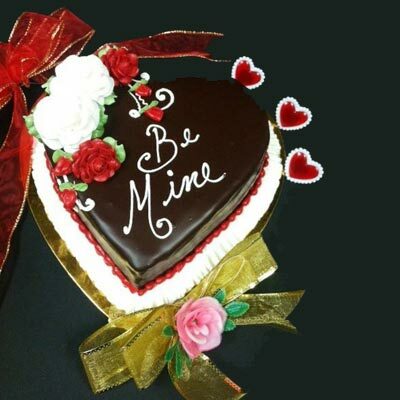 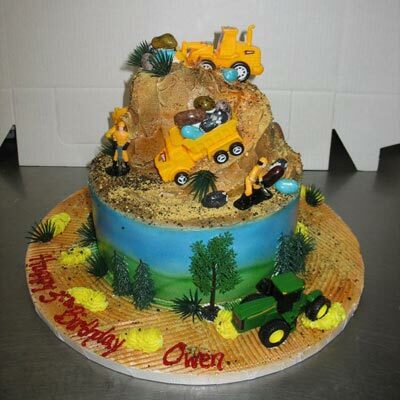 Let Deisings make it delicious with one of our theme cakes. Or if you just want to have fun with a scrumptuous dessert, you can pick up a Poop Pile! 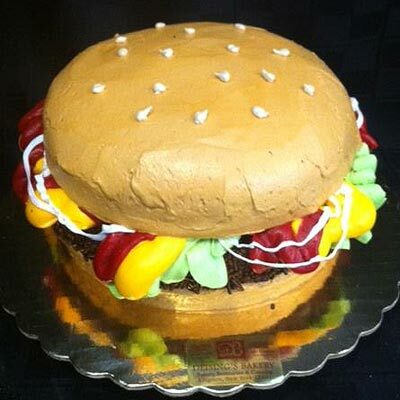 If you can dream it, we can make it. 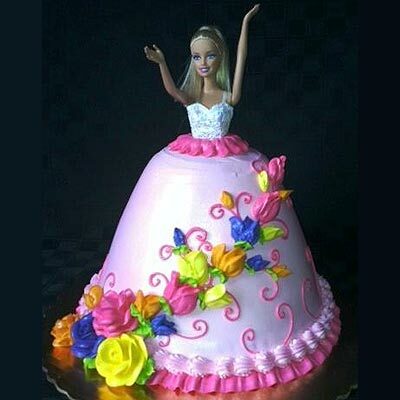 And make it delicious! 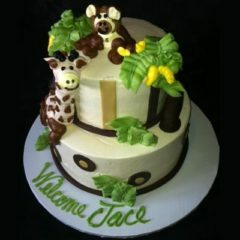 Don't forget about our extra special Specialty Cakes like Strawberry Short Cake,Chocolate Lovers Cheese Cake, Carrot Cake, or a Poop Pile Cake. 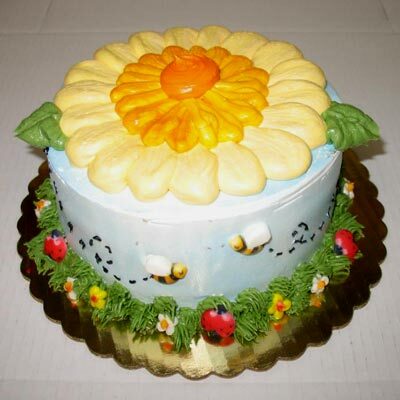 Our Three Milk Cake features vanilla sponge cake soaked in milk with your choice of filling. Our Ice Cream Cake features a cake layter (vanilla, chocolate, or marble), ice cream layer (vanilla, chocolate, or neopolitan) , and a layer of chocolate crunchies mixed with whipped cream. 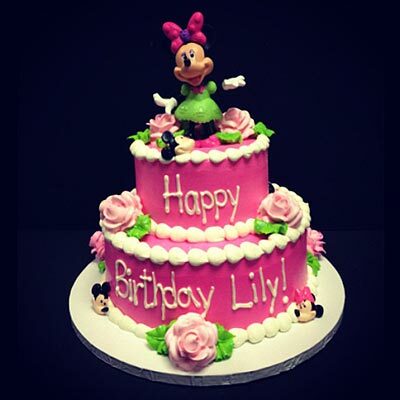 We also feature Edible Image creations and iconic characters with our Licensed Kits. 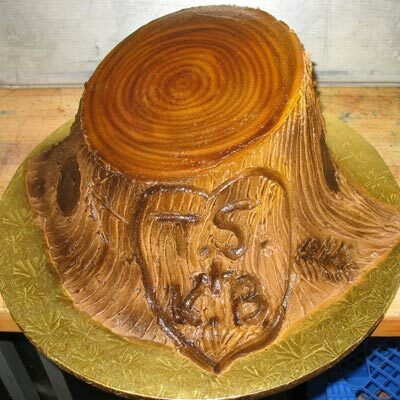 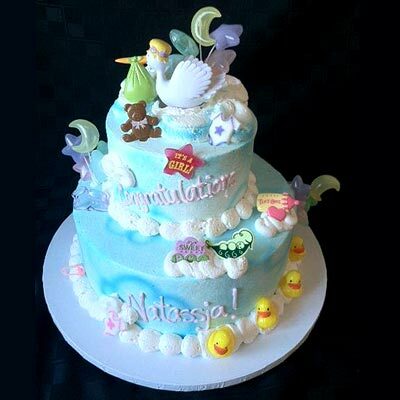 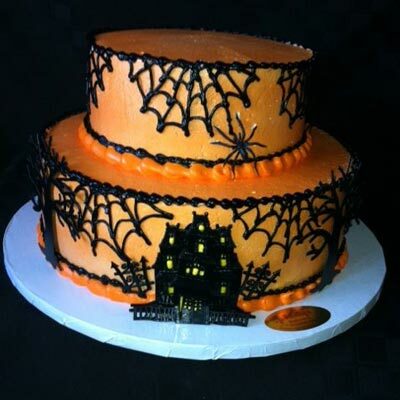 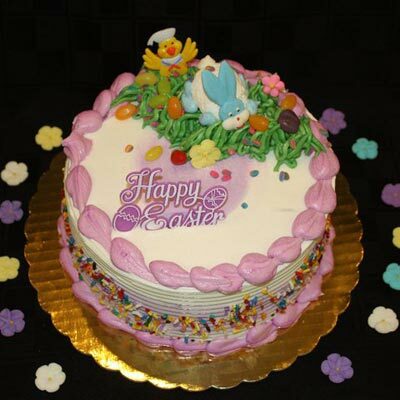 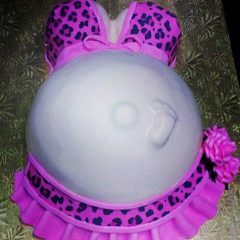 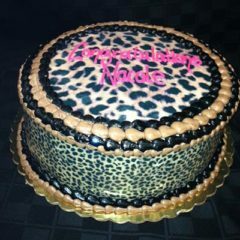 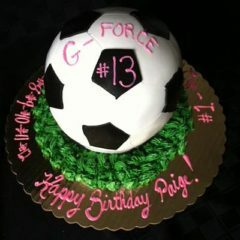 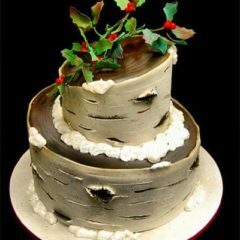 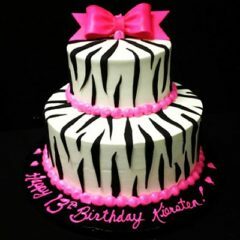 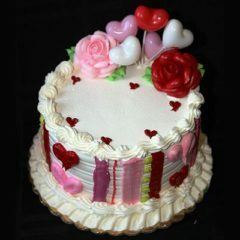 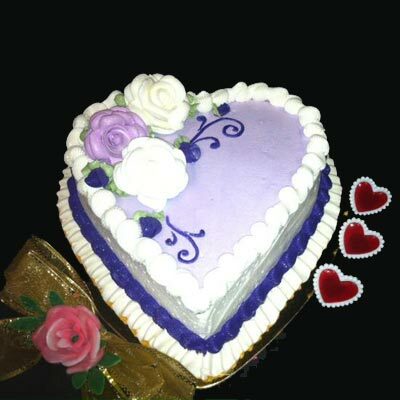 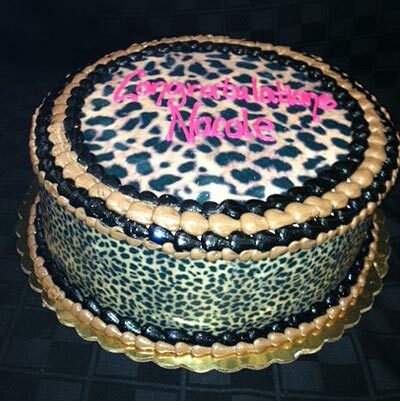 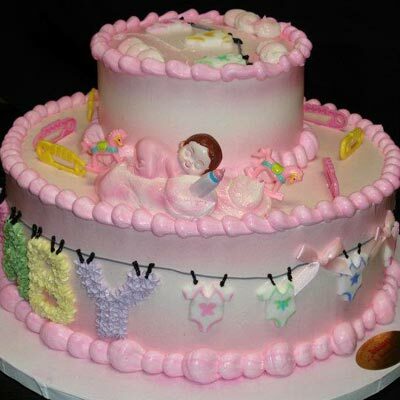 View even more of our Specialty Cakes in our Facebook Albums. 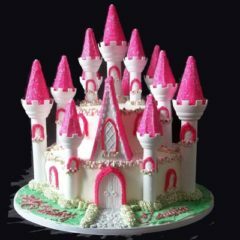 Fillings available at no extra charge include: Vanilla Custard, Chocolate Custard, Butter Cream, Chocolate Butter Cream, Mocha Butter Cream, Lemon Custard, Mocha Custard, Apricot, Apple, Cherry, Raspberry, Blueberry, Pineapple, Peach, Strawberry, or Pineapple Coconut.